A hole in the business environment in Nigeria, especially Lagos, the commercial capital of the country, has now been filled by a young company. With Nigeria’s e-commerce industry estimated to be worth over $12 billion and over 300,000 orders made daily via various online platforms, there has always been the problem of getting these goods to the rightful owners. 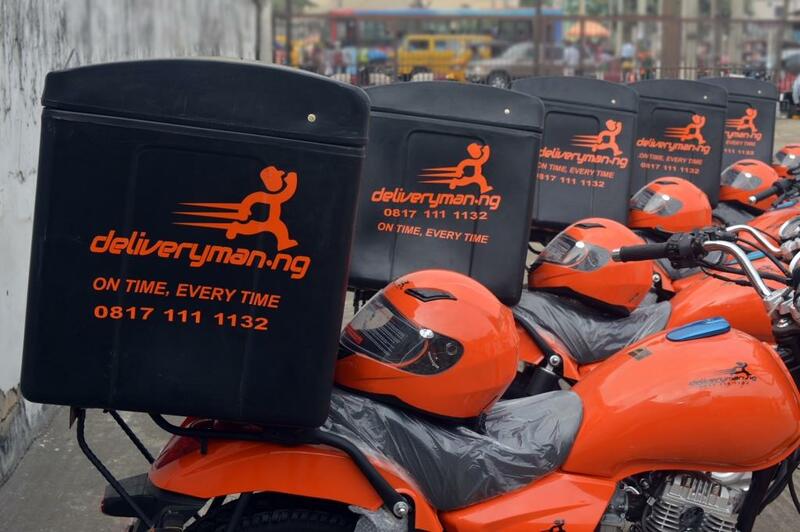 However, a firm called Deliveryman.ng has offered to provide solution to the non-availability of instant delivery services in the country. With Deliveryman.ng, small and medium scale enterprises, social media retailers and online stores do not have to worry about sending wares, parcels, documents etc. seamlessly across the Lagos metropolis anymore as the company will perform this job seamlessly. Deliveryman.ng is the reliable, ultra-fast and same day delivery company with an expert team of skilful and eagle-eyed dispatch riders with robust knowledge of the Lagos road networks for the swift and safe delivery of your items. Driven with the sole mission of using the most innovative, cost-effective and technology-driven approach to deliver items via the fastest and safest means available, Deliveryman.ng is an indigenous world-class e-commerce logistics solution provider ensuring seamless, fast and secure last mile delivery in Nigeria.